There’s comfort in knowing that I’m not alone. For this week’s #RegularRandom I decided to spend 5 minutes with my new Zebra Mildliners – (from http://www.bunbougu.com.au) these are seriously cool Japanese pens. I don’t know why Japan has such awesome stationery, but there it is. It is so. Choose an object or a scene and spend just five minute shooting it from as many angles as you can. Look at the way the light interacts with the object, or look at what comes into or moves out of the frame. It’s only 5 minutes! Enjoy it! These are my Zebra Mildliners. They’re like the highlighters we all had at school, but in pretty pastel (mild) colours. They’re also double-ended – one end is a thick wedge for highlighting, the other is a finer point for writing. Do you love stationery as much as me? I’m pretty sure it’s not just me. If you decide to join in, just grab a camera or your phone and snap away for five minutes. Then, write a post with your images and tag it #regularrandom and link back to this post so we can find you. I disposed of a large number of pens and stacks of stationary when we moved last year . . . still have not replaced my losses. It’s so hard to throw out stationery, especially when you have your favourites. Thanks so much. Sorry; disposed gave the wrong impression; I gave them away to people who seem appreciative of what they got. I love these shots. The gorgeous pastel colours just pop. There is nothing in the world quite like using good pens. I absolutely hate having to use a ballpoint, even to write a shopping list. Love this post. Love the colours. Thank you! Me too. So pretty and calming. Thanks so much Helen. There was a quick counting of squares at the beginning lol. I too am a stationery addict, even if I do have trouble spelling it. I try so hard to operate a paperless life, but it doesn’t work. These pens look fabulous and you’ve done a great product shoot. I like the messages at the end and the portrait lineup featuring the caps particularly. Great colours too. Thanks so much Meg. I’m moving back to paper, I took up bullet journalling a while back (it’s a thing!) and it has helped me so much more organised. 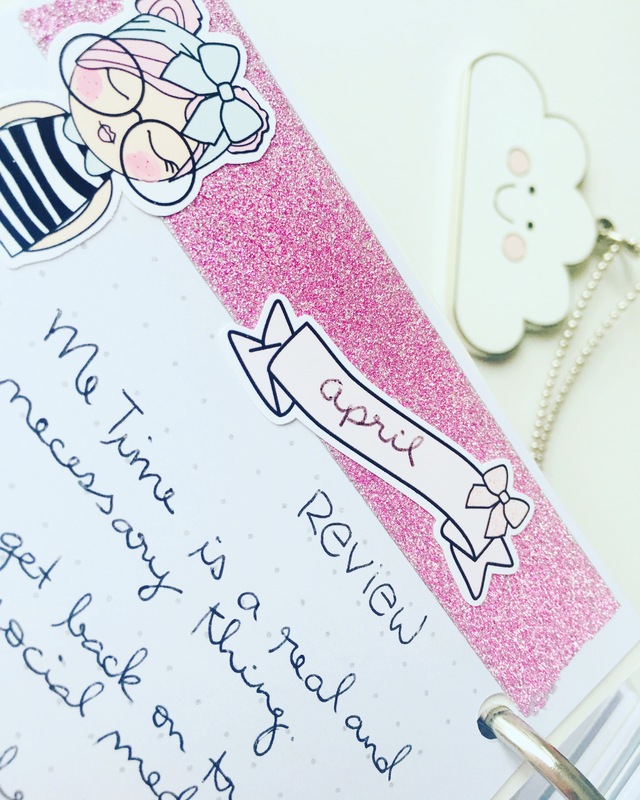 PS I, of course, whizzed off to look at bullet journaling, only to discover that I almost invented it! I’ve been doing something very like this for donkeys ages. However a bit of fine tuning wouldn’t go astray, nor would colour-coding, so I owe you yet again. LOL that’s fabulous. It’s such a simple system, really straightforward but I think it’s about be discipline of sticking it with it. Oh yes, colour coding! These pens are perfect for that lol. great pics Desley, you make these pens look truly beautiful. But, you have lost me when it comes to stationery, I’m afraid. Can’t say it is an obsession at all for me 🙂 . What ever pen or pencil is handy is fine by me and whatever bit of paper I can scribble on works well. LOL I do however have a journal, but it is not pretty and organised like yours! Thanks, they are fabulous. Oh yes I’m definitely addicted. Love your journal. I’ve just photographed mine this evening as well. I love this study of your cool and colorful pens, Desleyjane. I bet your bullet journal is beauteous. Thanks Jane 😍 I do love the creative side of this type of journalling. You can make the mundane stunning. Beautiful how you set up the gallery. We’re trying to figure out how to do that. Thanks so much! It depends on your theme. You may not have that setting. If you want to make me a temporary author, I would be happy to have a look for you. I must figure this out on my own…lol I’m on a mission to finally figure it out. were looking at some plugins. Are you using one? Ok no worries 😊😊 No I’m not using any plugins. In your WP Admin section you can tick a box which says something like “let us put your pics in a funky grouping”. I’ll et you know as soon as i figure it out. A fun, pretty post 😀 I love pens and especially beautiful colour pencils! Thanks so much Robyn. I love these pens! And had a lot of fun. This really is a fun challenge, Desleyjane 🙂 🙂 I’ll get there one of these days! Thanks Jo! We would love to have you!! Yes yes yes! I love a good stationery post! Great pics and great product, I’m definitely going to look into getting some of these 😍🙌🏾 Thank you!! Thank you. That’s a great initiative.